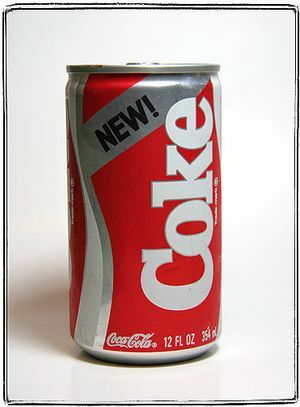 Sergio Zyman was VP of marketing at Coca-Cola during 1985 during one of the biggest marketing flops in business history: the introduction of New Coke. 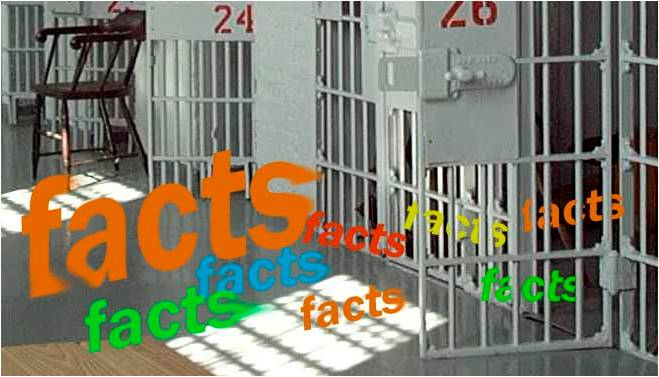 Surveys in B2B marketing: are more black men in jail than college? Surveys can add persuasive power to a marketing campaign. They sell not by overtly asking for an order, but by creating the “persuasive facts” that customers use to make buying decisons.